In Richard Deitsch’s weekly media column at SI.com, ESPN’s Adam Schefter fields questions about why he decided to publish photos Jason Pierre-Paul’s medical charts, rather than simply report that the Giants DE had his right index finger amputated after a fireworks accident. His answer, roughly: if you can prove a report is true, why wouldn’t you? “This was a public figure and franchise player involved in a widely speculated accident with potential criminal behavior in which there was a cone of secrecy that surrounded him for five days that not even his own team could crack...[I]n a day and age in which pictures and videos tell stories and confirm facts, in which sources and their motives are routinely questioned, and in which reporters strive to be as accurate as possible, this was the ultimate supporting proof. I agree, reservedly: this was a matter of huge public interest, and any good reporter’s first instinct should be to share firsthand documentation unless legally constrained. But I’m not sure that Schefter gained enough in publishing those images to offset the risk of getting his source in trouble. Schefter’s accuracy is generally unimpeachable (even if his motives are worth parsing): if he had said Pierre-Paul’s finger needed amputation, everyone would have believed it. And he would have been proven correct in due time. A straight report would have made him first, correct, and wouldn’t have implicated anyone in illegally capturing and sharing hospital records. It is interesting to note that in this interview, Schefter makes clear that his source sought him out and not the other way around. 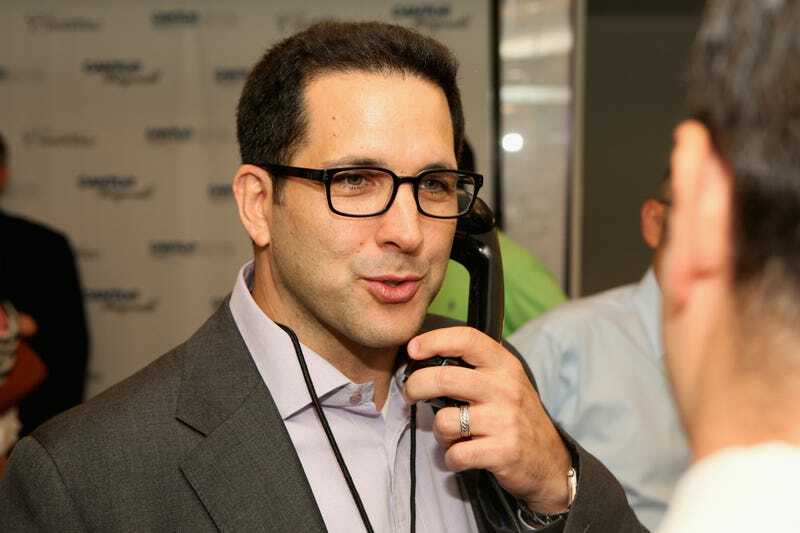 “I never once requested a single image from anyone at any time,” Schefter said. “The images came to me.” It’s cold to say, but this is a source that he won’t need in the future and doesn’t have to protect now. I know news organizations are not governed by HIPAA laws, but in hindsight I could and should have done even more here due to the sensitivity of the situation. We’ve got a great group of editors and production staff, and I could have leaned on them even more. ESPN has trusted me on any number of stories over the years, and granted me great latitude, fortunately. Sometimes in the fast-paced news world we live in, it’s easy to forget you should lean on the knowledge and experience of the people surrounding you. They’re always there for everything, but especially stories like this. On this one, there should have been even more discussion than there was due to the sensitivity of the story; that’s on me. That ESPN.com later ran a story featuring the images of the records makes me think ESPN’s lawyers would have supported their initial publication, but it’s possible they just knew it was too late to close that particular barn door. I think we would have published Pierre-Paul’s records if we had obtained them. I know I would have pushed to do so, but not before consulting with my boss, our lawyers, and some sort of medical expert to make sure a) there’s no further private data encoded in them, and b) they were untraceable back to the source. This is probably going to work out fine for ESPN and for the leaker, but it’s still surprising that Schefter didn’t seek a second opinion before running with it.